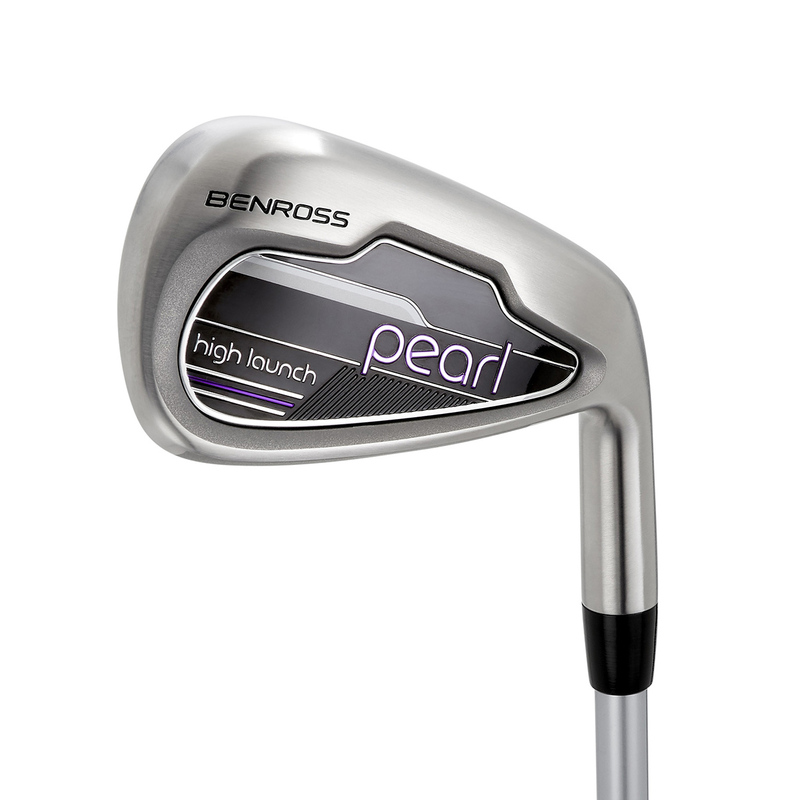 The new for 2019 Pearl range designed specifically with lady golfers in mind to help improve your game. 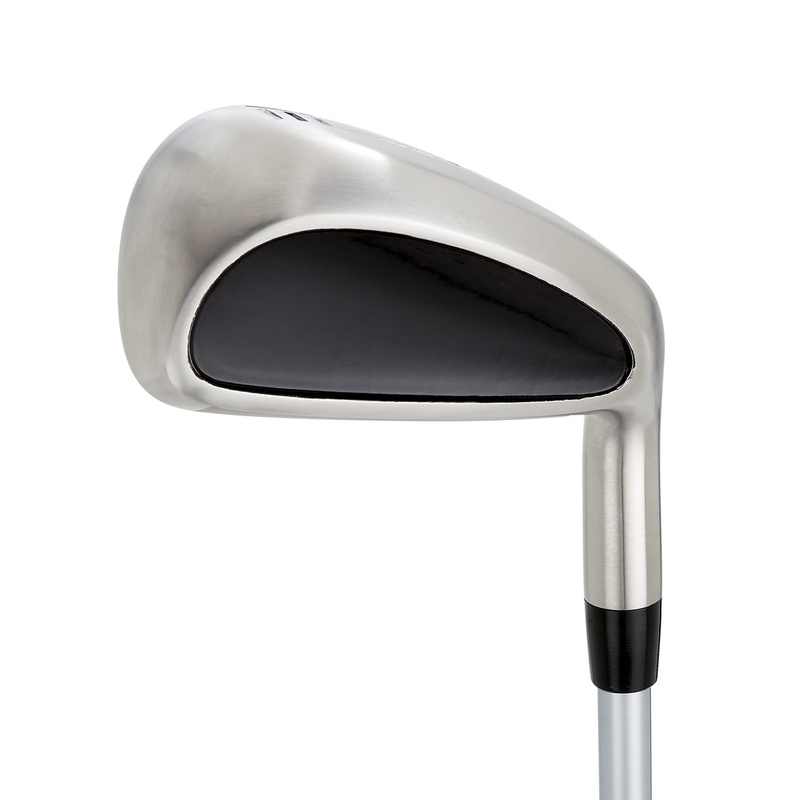 A two-piece, hollow head construction maximises MOI by moving mass to the perimeter of the clubhead. 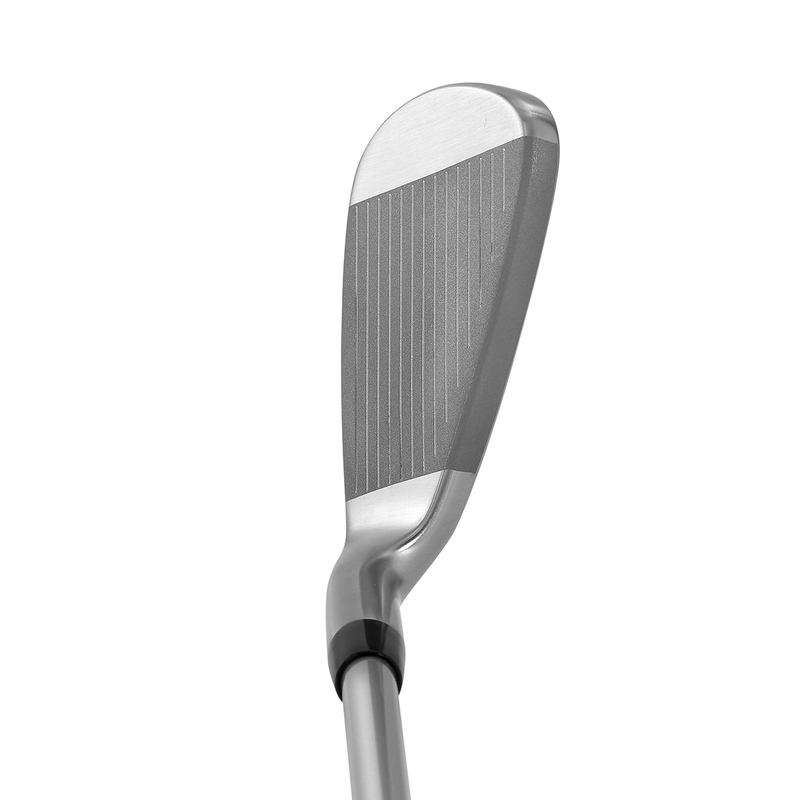 The Heat Treated 17-4 Stainless Steel Face boosts ball speeds for increased carry distance and more consistent strikes on off centre hits. 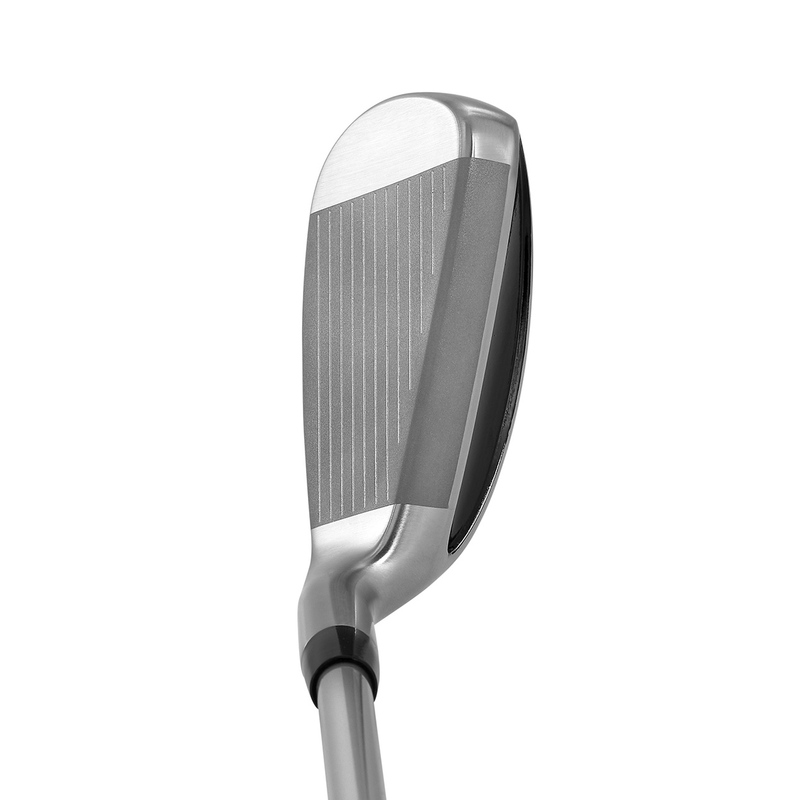 The Pearl Iron features a super light-weight Fujikura Vista Pro Pearl shaft, helping to maximise swing speed. 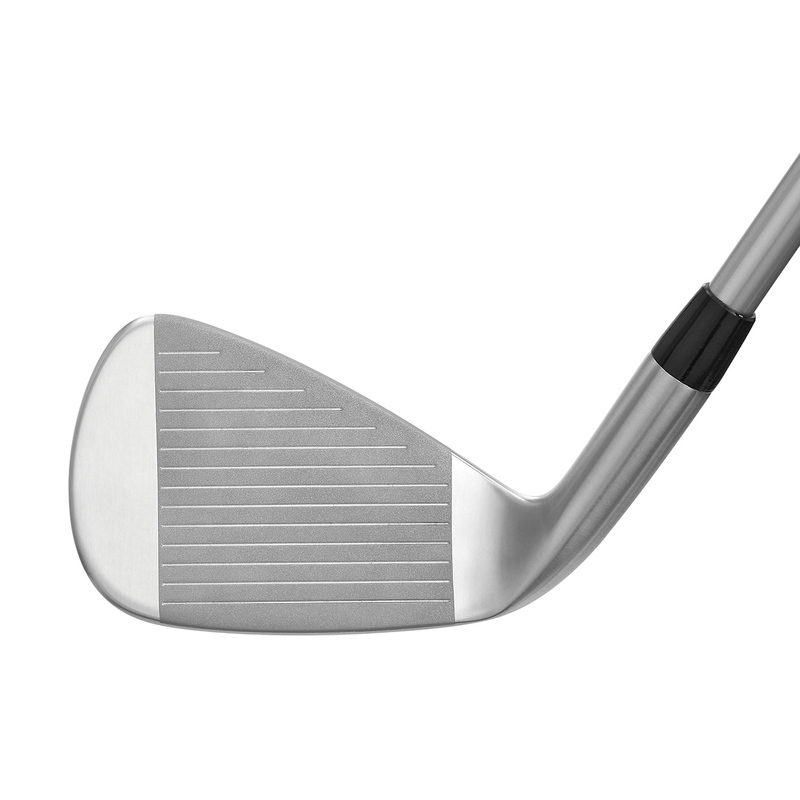 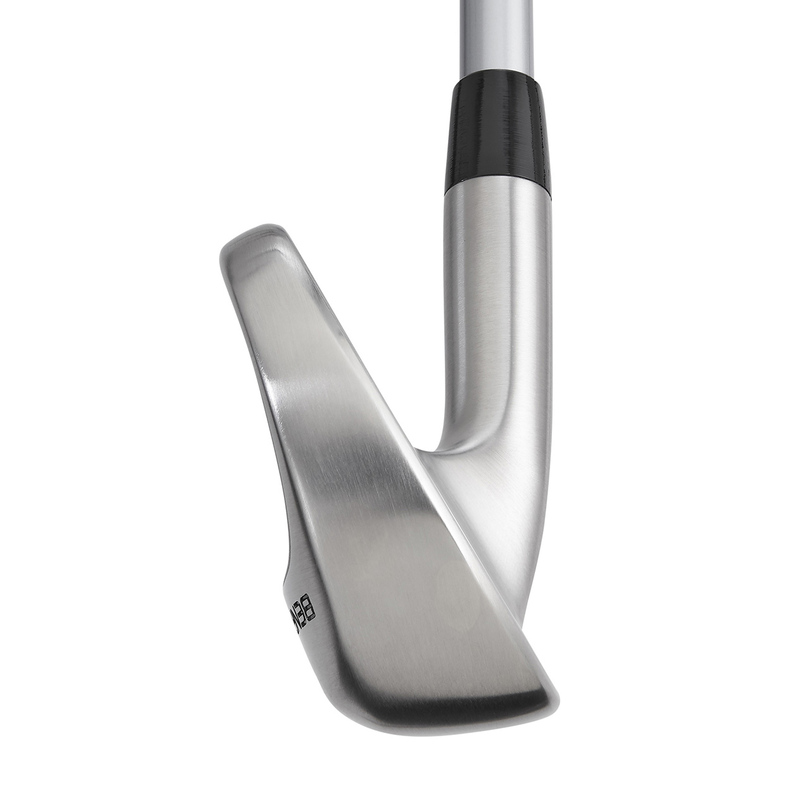 The Pearl Iron is fitted with a Lamkin R.E.L. 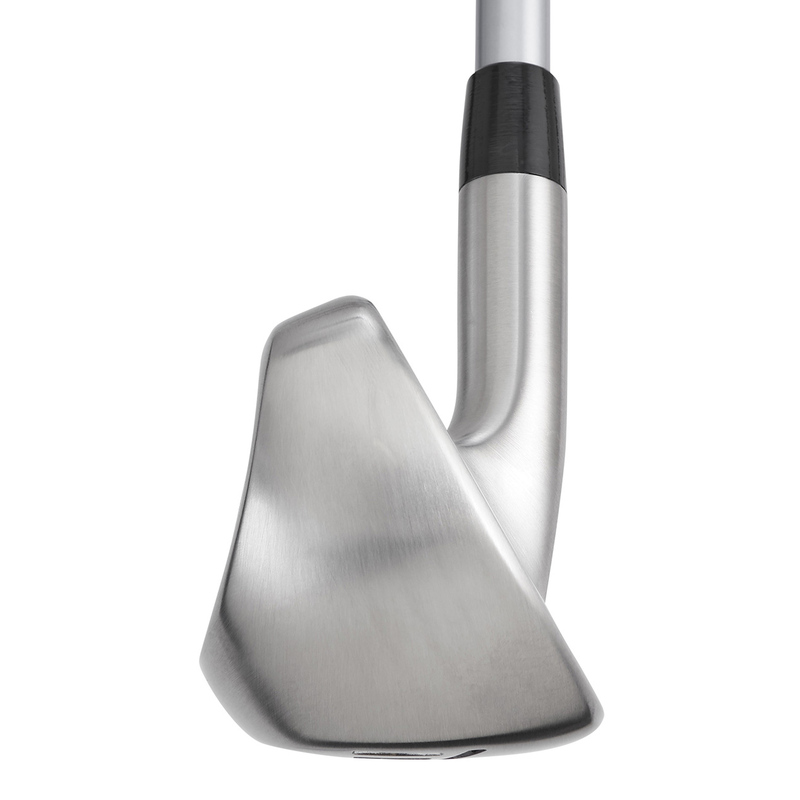 Ace grip. 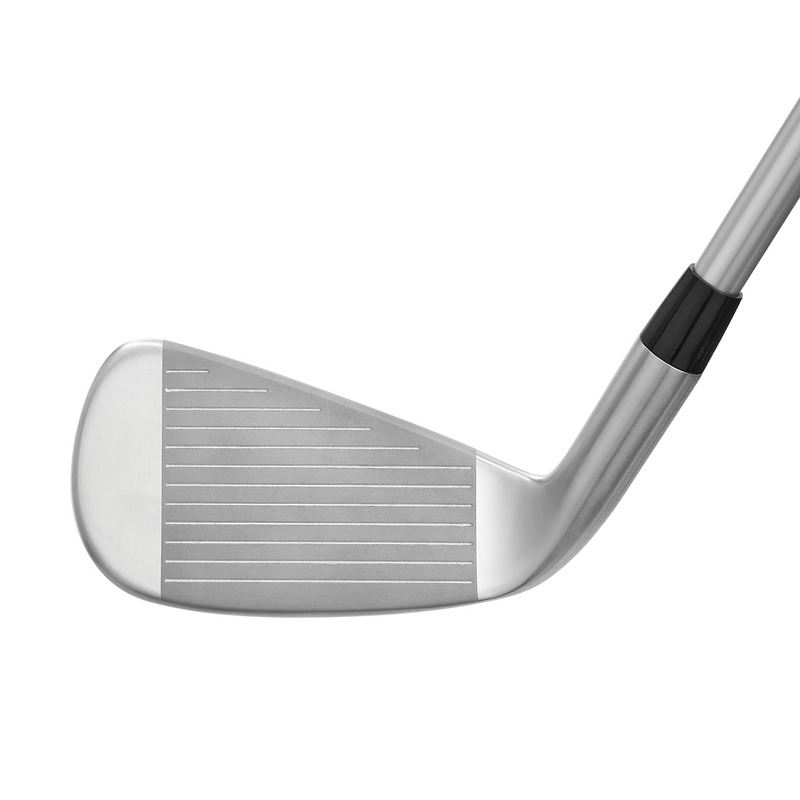 Ultra-forgiving, high launching Pearl Combo Iron available in #5, #6 & #7 Iron.